Home › Growth & development › … and soon there will be more Murray Rose Ave! … and soon there will be more Murray Rose Ave! 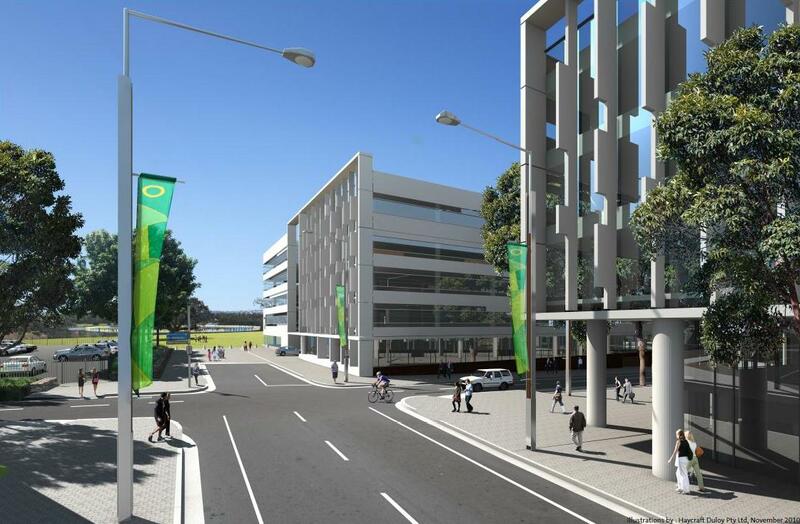 We are making further improvements to the street network at Sydney Olympic Park supporting future developments in the Parkview precinct, as set out in Master Plan 2030, and to help ease traffic congestion in the town centre during busy major events. 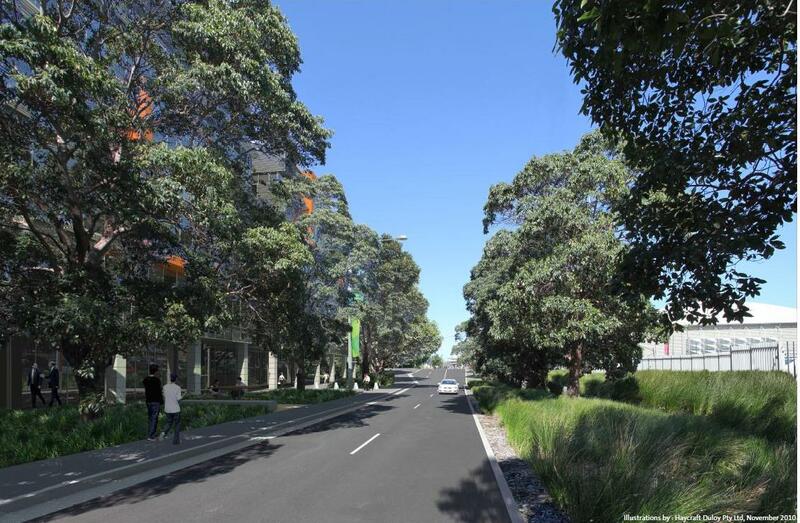 Work will commence on Stage 2 of the Murray Rose Avenue upgrade project on Monday 13 January 2014, which will see Murray Rose Ave extend all the way from Australia Avenue through to Bennelong Parkway. When finished, this new section of Murray Rose Avenue will not only provide access to new commercial and residential properties in the area (see Savannah’s post below for details of The GPT Group’s new development at 3 Murray Rose Avenue and a project update here), but it will also provide another route for cars and buses to access the town centre. This will be beneficial during the business peak hour and major events. 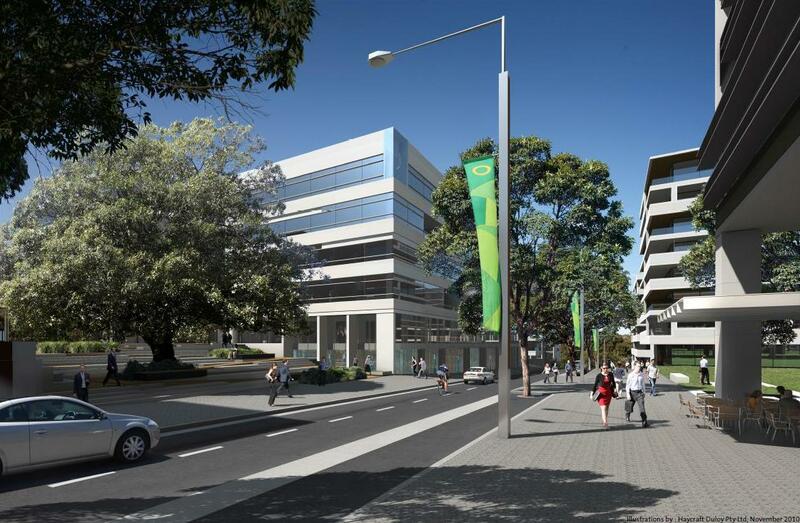 The project is expected to be complete by mid 2015, in time for the opening of 3 Murray Rose Avenue. 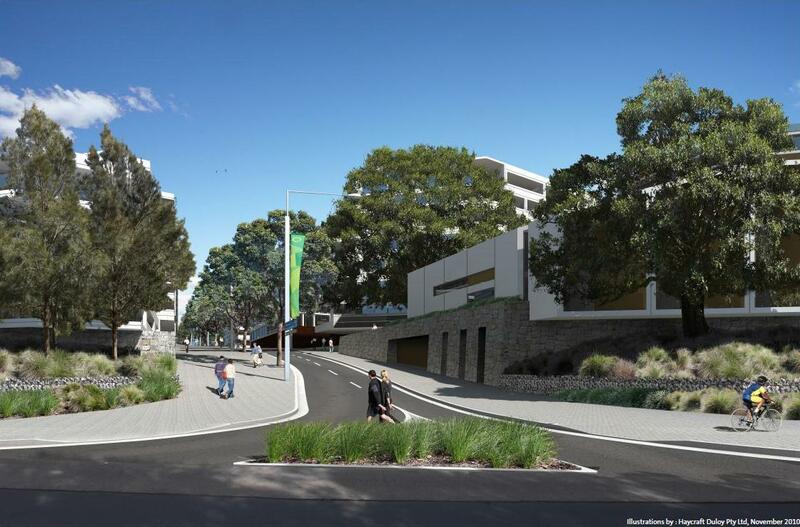 The following illustrations provide a good indication of the what the new street will look like. Further updates will be posted as the project progresses.